THIS Is How To Fix A Broken Zipper That Won’t Close… Genius! Have you ever had a jacket or a bag that was ruined because the zipper broke? Once the zipper goes, entire items can be rendered completely useless. It’s no wonder why zipper are used on so many things. So what happens when they break? 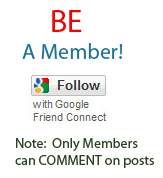 Well, you could try to find someone to repair it but quite often people are deterred by the cost and the hassle. It turns out, you can totally fix zipper by yourself. Thanks to the wonders of the internet, brilliant minds are happy and able to share the tricks of the trade with anyone who’s willing to listen. 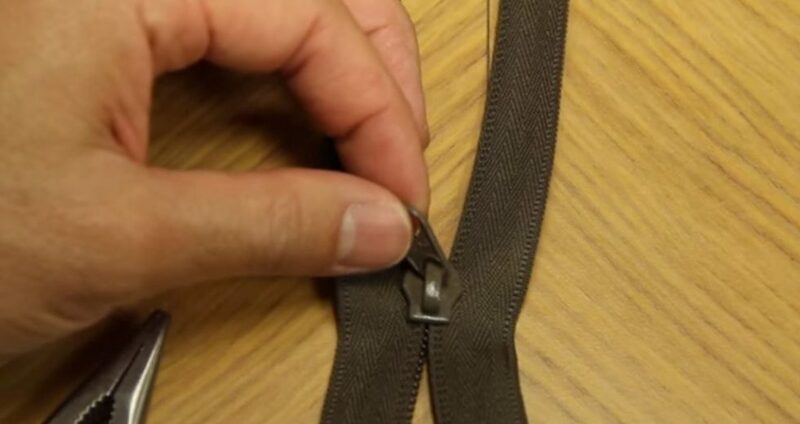 Such is the case of UCAN Zippers USA, who posted a video that shows us how to fix a broken zipper while keeping our wallets squarely in our pockets. It also gives you a better understanding of how zipper break so you can try to prevent it from happening in the future. He even talks about a quick fix in case you find yourself with a broken zipper while traveling. Check out this awesome video below and don’t forget to share this trick with your friends so they too can breathe new life into their forgotten favourite jackets and purses! They’ll definitely thank you!